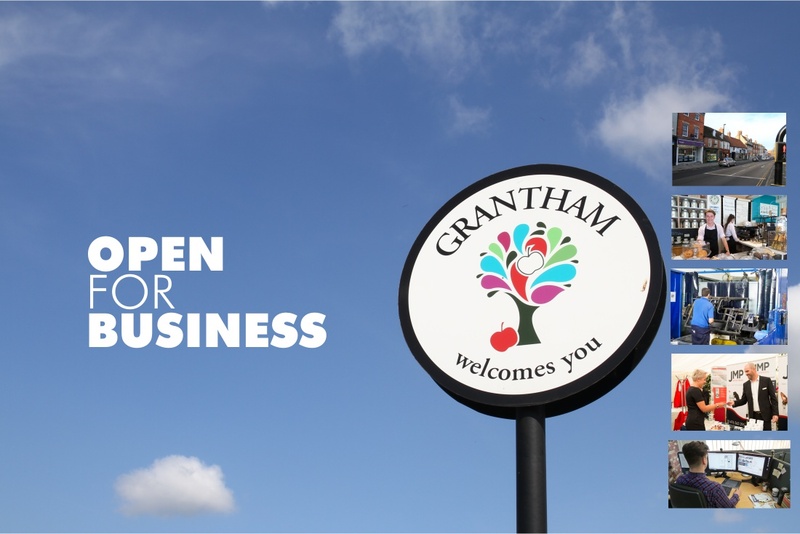 Grantham Business Club is geared towards promoting and helping Grantham based businesses of all sizes and all types. We are not a retail focused or town centre-centric club, nor are we a professional services only networking group. We are here for you and your business whatever service you provide, or product make or sell, and no matter where you do it from – an office, an industrial unit, a factory, a high street retail outlet… even your home. If you are in business in Grantham, or want to do business in Grantham, then we are the business club for you. Make 2019 the year you join the GBC. The GBC is run voluntarily by a dedicated team of local business men and women. We hold our bi-monthly events across different locations in and around Grantham. No membership or joining fees. You simply pay for any event you wish to attend. Support your local business club, so that it can help support your local business.